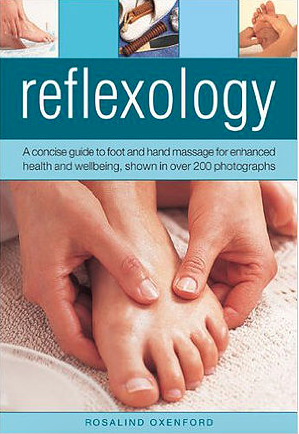 One of my reflexology books ‘Healing With Reflexology’ has been re-published and given the new title of ‘Reflexology’ as well as a new cover. So, new copies of this book are now available. ‘Reflexology’ by Rosalind Oxenford.